Available for all U. S. Veterans – Living or Deceased. The bricks that line the Memorial walkways commemorate all United States veterans. Each brick has a story. Each Red Brick is 4″ x 8″ with three lines of text. The dates on the bricks reflect the dates of service. If there is no ending date that person is still serving. Two stars signify the person was killed in action. One star denotes missing in action. Please keep in mind that there is only one brick laying ceremony per year. 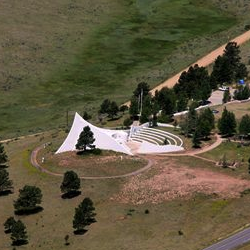 This ceremony occurs the Saturday before Labor Day. 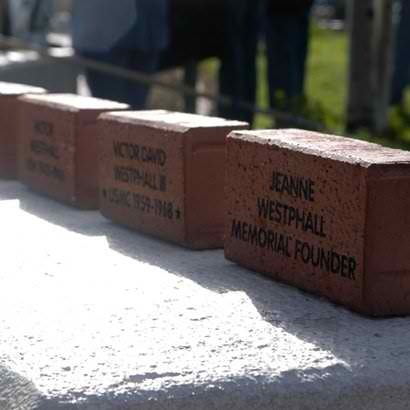 For more information about ordering your brick please call 575-377-6900. If you wish a second brick for yourself or presentation, additional bricks are $89 each, including shipping. Please contact the Foundation office at 575-377-6900 for more information.